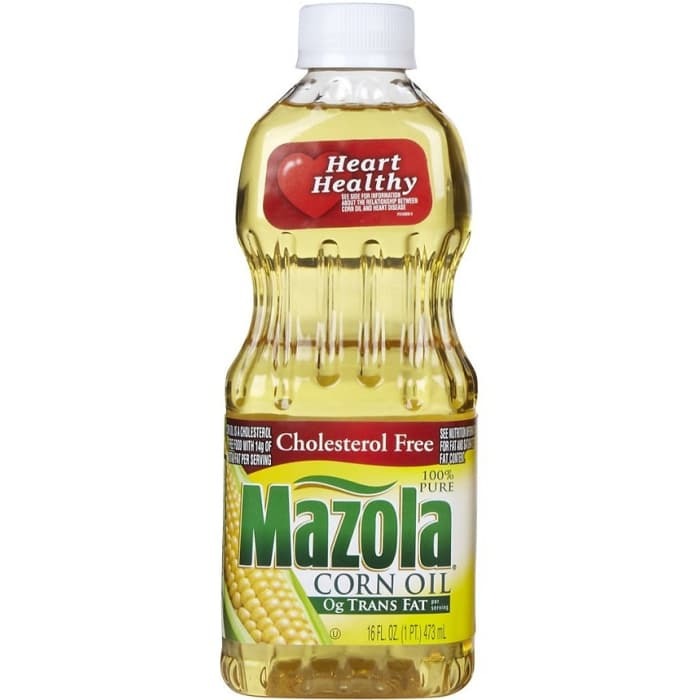 Mazola Corn Oil has more cholesterol-blocking plant sterols than other cooking oils and 4x more than olive oil. Plant sterols are naturally occurring nutrients found in plants that can help block the body’s absorption of LDL (bad) cholesterol. You can find them in fruits, vegetables, nuts and corn oil.